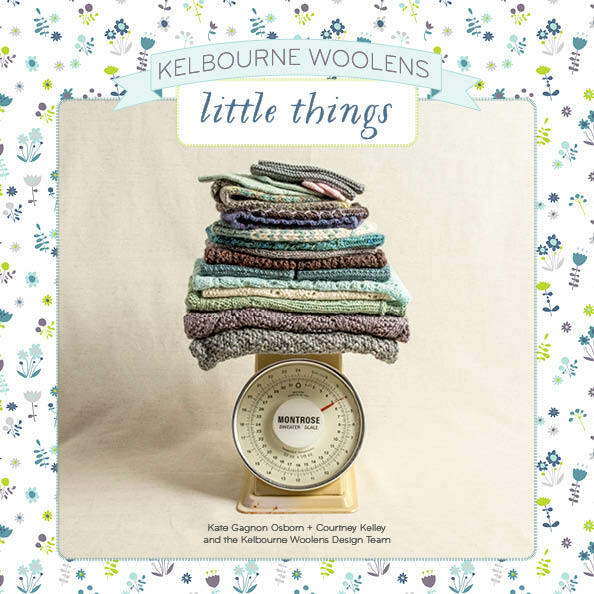 Fall is here, it is finally sweater weather, and knitters are getting ready for the season with some gorgeous sweaters from Kelbourne Woolens patterns! 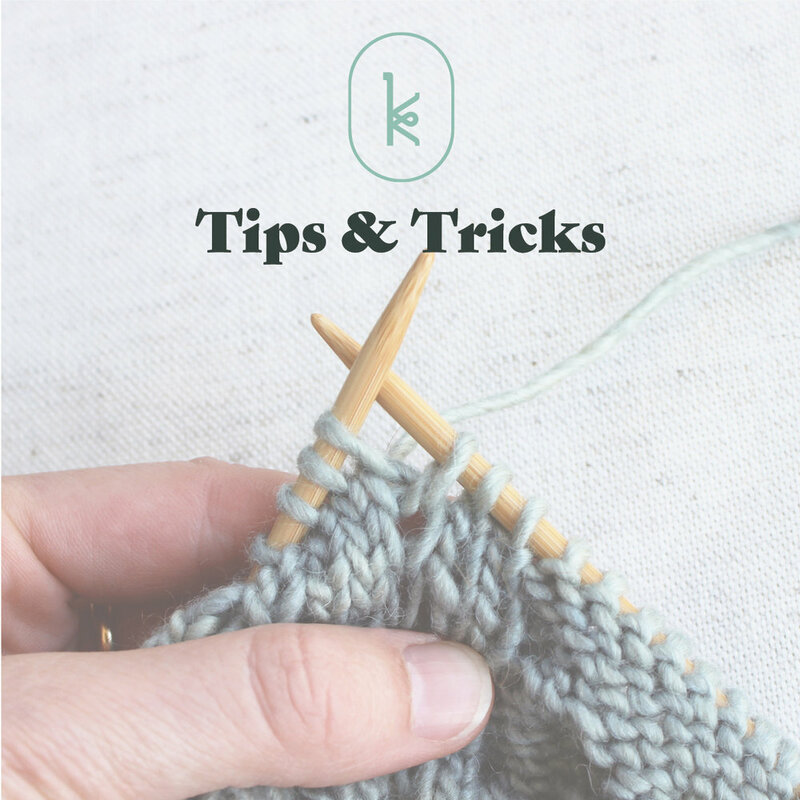 • Jenna Ashburn is making a Rawah Pullover for Rhinebeck in The Fibre Co. Cumbria. 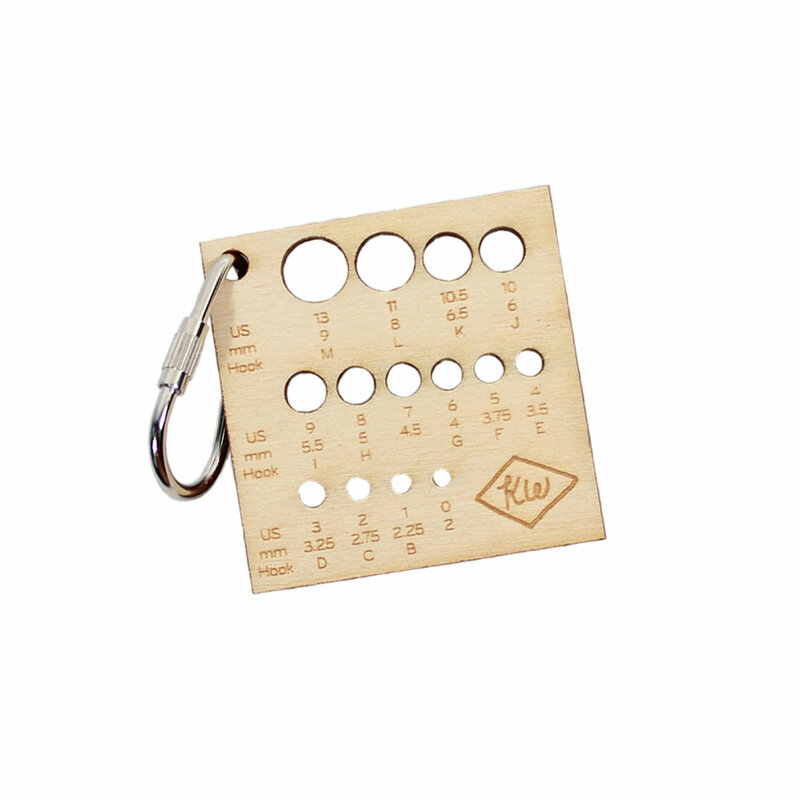 I plan on bringing my sample to the festival - maybe we'll see each other and be twinning! • Alice Ryan is playing yarn chicken with her St. Brendan - we hope she won! • Rosie Up North took some super cute photos of her St. Brendan pullover late last month. Green is everywhere this season, and we're loving her use of it as the main color in the design. • Julie from Be Homemade has been documenting her Bibbe progress - and she's nearly done! • Nicole from Finch has been knitting up a storm this fall, and even took the time to take her Finn Valley to the beach. • Wee ones need sweaters, too, and A Yarn Story worked up this darling Colette in The Fibre Co. Road to China Light. I absolutely love the hearts paired with the moody green and grey colors. 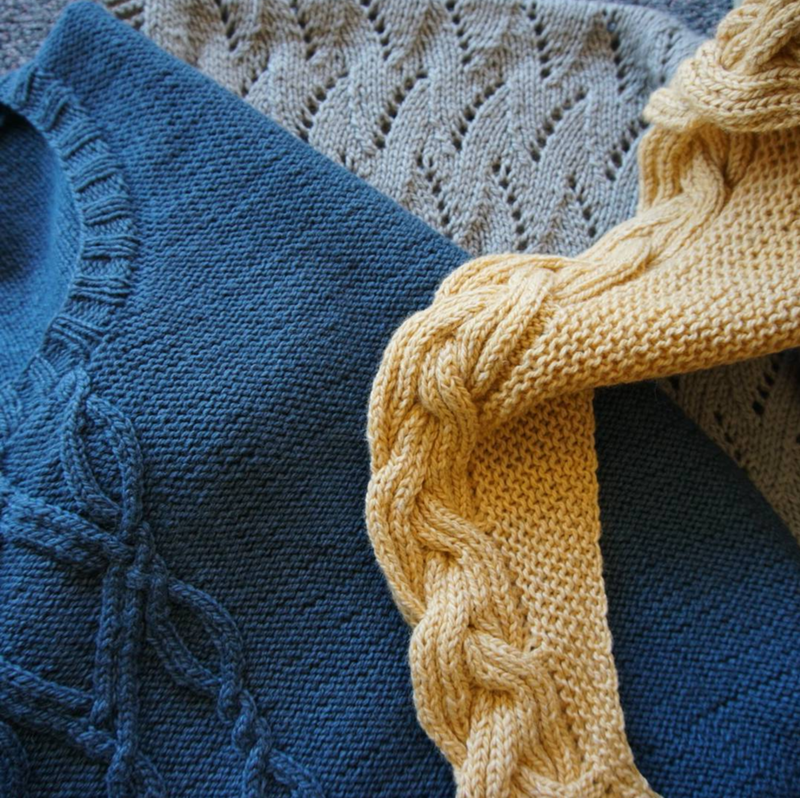 • Hillsborough Yarn Shop customer Melinda spent some worthwhile time swatching and planning colors for her St. Brendan. The turquoise blue mixed with the dark neutrals in The Fibre Co. Arranmore is stunning and we can't wait to see the finished result. Crochet Summer 2016: Instagram Round-Up! Introducing the Kelbourne Woolens Knit Checks! Our Week in Instagram: Tundra Photoshoot edition! I have an Instagram themed Business Sense post I'll be sharing tomorrow, so I thought I would take a minute to showcase some of the lovely photos users have posted with the hashtag #kelbournewoolens. • Lisa Downing recently took the train with her classic Fringe Field bag working on The Fibre Co. Arranmore in St. Claire. 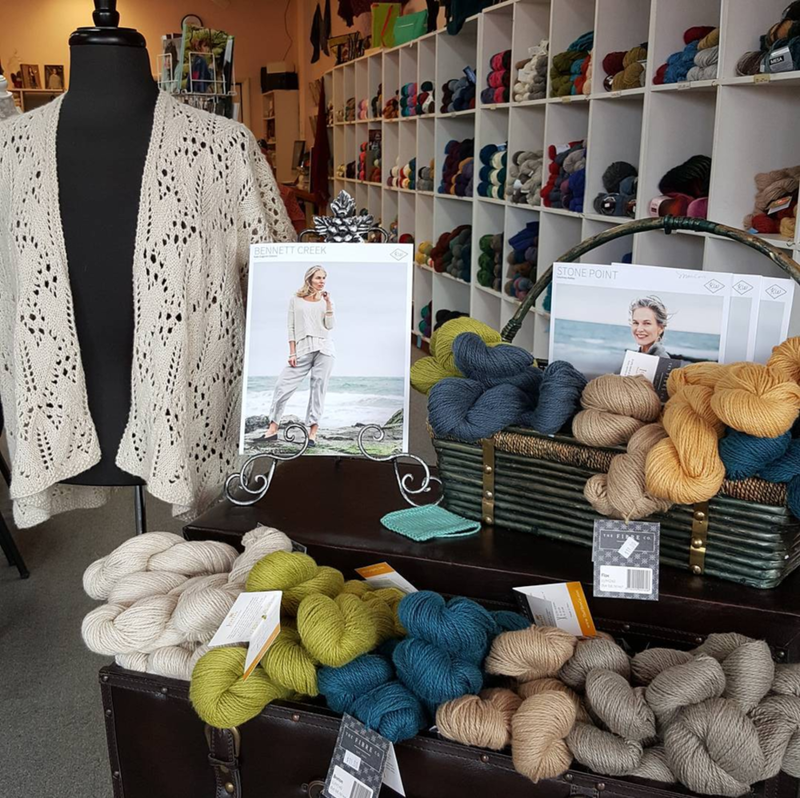 • A lovely stockist, Laughing Sheep Yarns, set up this lovely display of Luma, including a sample of the Cloe Cardigan by Kristen Hipsky knit by Joanne. 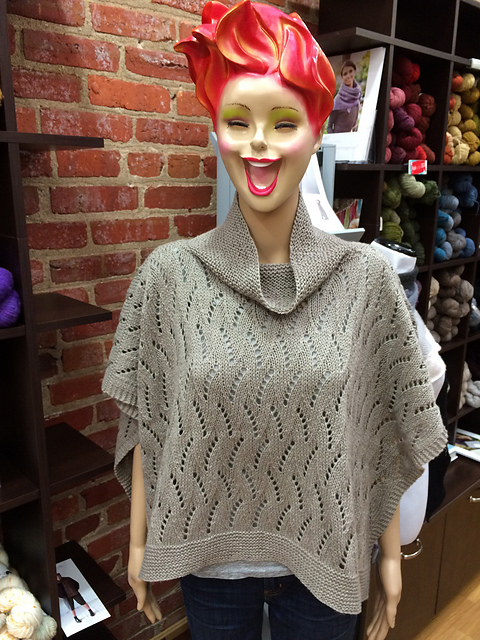 • One of our wonderful sales reps, Narda, recently finished this shawl in The Fibre Co. Road to China Lace. • Wildfibers displayed this lovely pile of samples featuring The Fibre Co. Luma, including Bennett Creek, Stone Point, and Braidsmaid by Martina Behm. • Our friend Maura from The Projectory wrapped herself up in a self-designed Fibre Co. Terra cowl while bundling up on one of Philly's cold snowy days. • Philly yarn store Loop posted this Origami Top Hat by Lori Versaci knit in The Fibre Co. Cumbria. 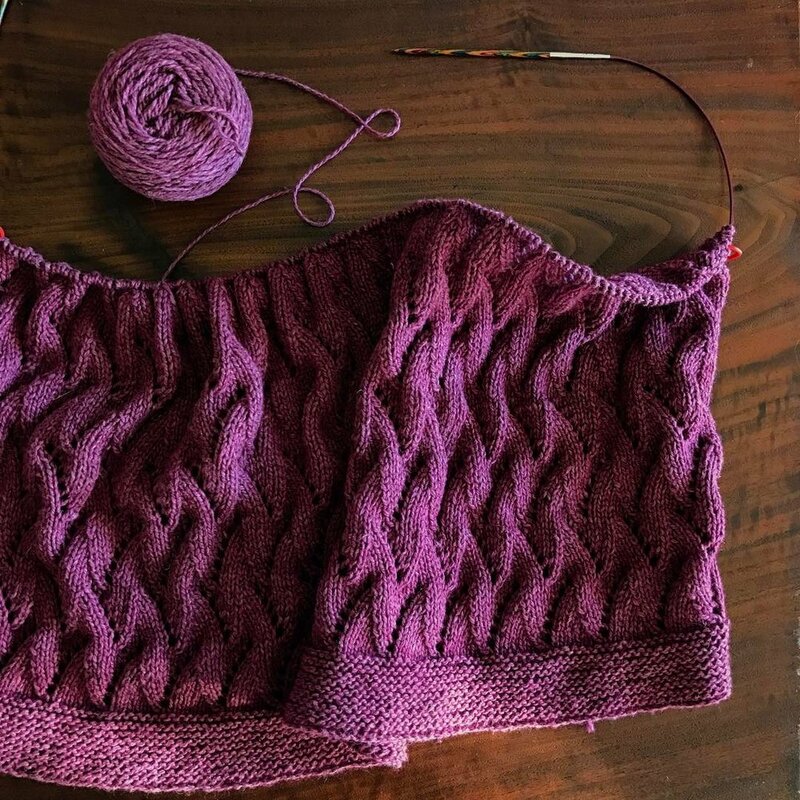 • It was wonderful to follow along with Kehley as she worked on her now recently finished Bennett Creek, and love this in-progress shot she took. 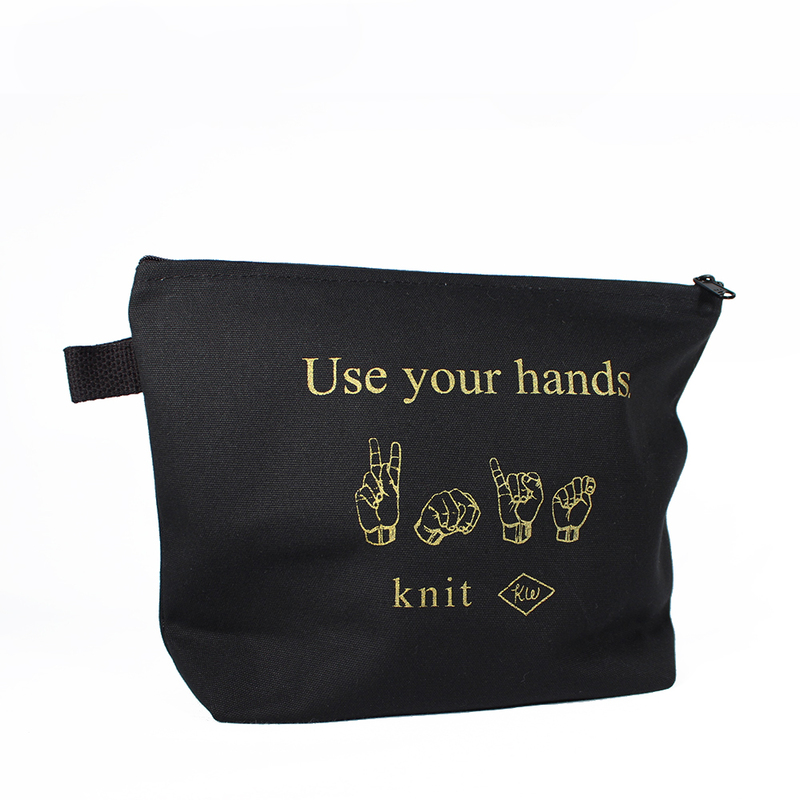 • Loop Yarn knit one in Blanca. 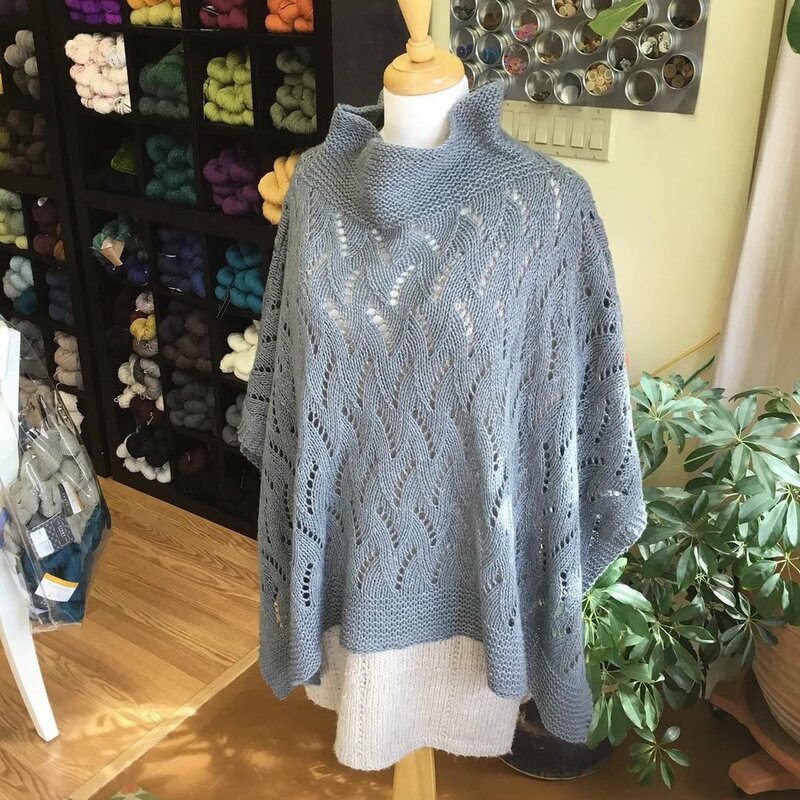 • Avenue Yarns first had the trunk show, then knit one in Grgio. • Linden Yarn used Breton. • Wild Fibers version in Willow. • Fibre Space also used Willow. Neutral colors go with everything!